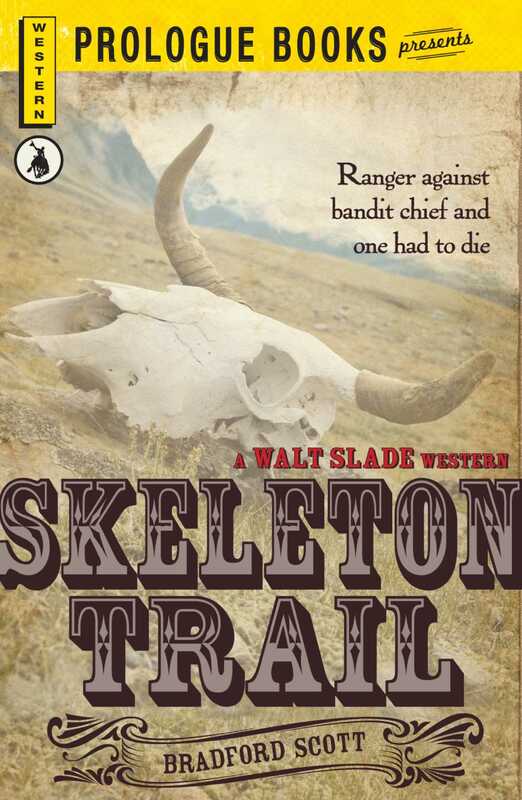 Skeleton Trail was lined with the corpses of countless peons, ranchers and lawmen who had died or vanished at the hands of Veck Sosna and his vicious Comancheros. Walt Slade found the trail and followed it into the dread Valley of Tears where Sosna and his killer gang holed up between the sudden, ruthless raids they made. Then Slade moved singlehanded into the valley where sudden death marked every step!